It was really simple. We were different learners ourselves. Found our minds ignited when we engaged physically. Dance, theater, circus, yoga and play made us feel alive and brilliant, while helping us to connect to each other. There was something universal, individually creative and deeply human in how we played together. Every time we practiced, something new arose in our “conversation.” Our capacities for inclusion, connection, co-authorship and empathy also grew. For over 20 years ago we have shared this practice with families, schools, communities, teachers and social workers. We called this practice CircusYoga. Erin Maile O’Keefe & Kevin O’Keefe are multi-disciplinary artist-educators who have facilitated diverse cultural groups and communities worldwide in a blend of interactive yoga, circus arts, and transformational play for over 25 years. Their passion lies in fostering healthy connections, culture and resiliency in families, schools and whole communities. Since 1997, they have innovated kinesthetic curriculums, including CircusYoga, centered on the principles of inclusion, connection, empathy and co-authorship, leading immersions, trainings and mentorship programs for teachers, therapists, group leaders, and parents alike. A community of teachers and shared experience. There are trained CircusYoga teachers around the world. 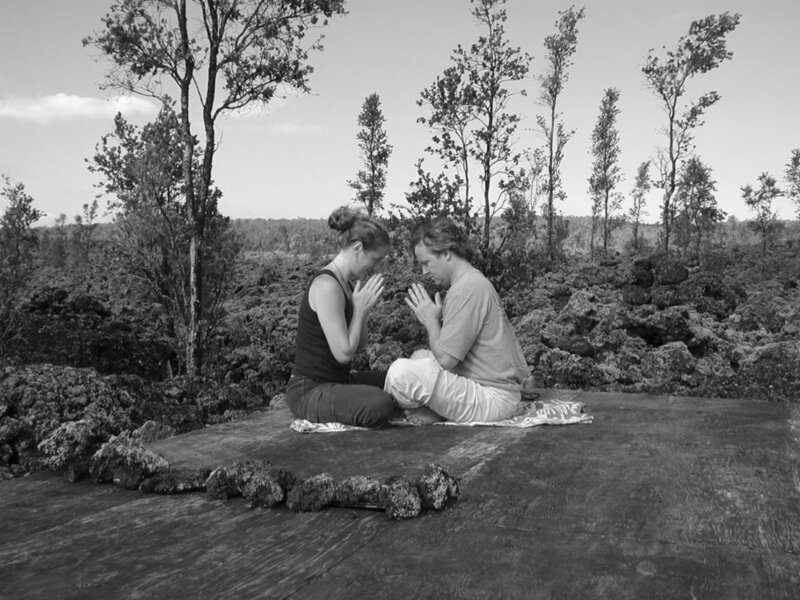 The practice itself is co-authored by nature, thus making every practitioner a co-author of CircusYoga. We acknowledge all who have inspired the CircusYoga fire! The practice is ever-growing and belongs to us all. We thank all of our teachers in all of their forms.